Ugandans millennial is curious and always has an eye out for the next best thing. 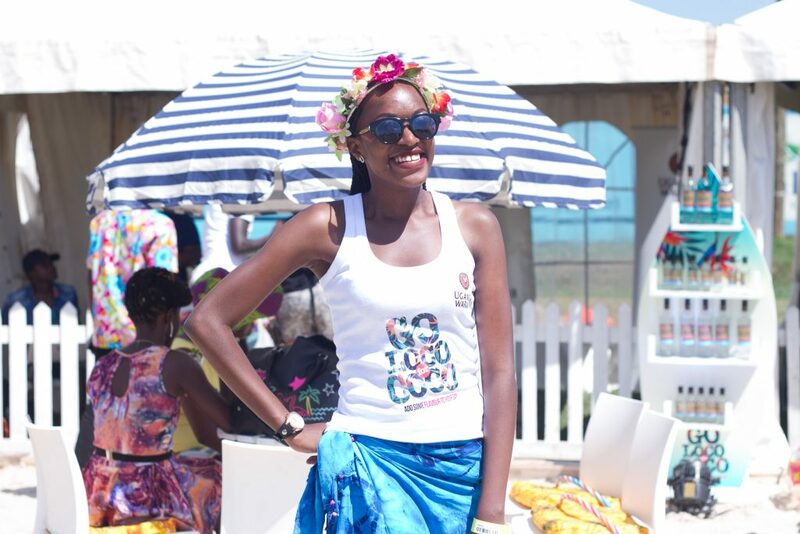 On Sunday August 20, 2017, Blankets and Wine Kampala returned for yet another edition at the Lugogo Cricket Oval. Kampalans thronged the venue in large numbers with picnic baskets and blankets tucked between the arms in anticipation of a great afternoon. Little did the guests know that they were in for a big treat. 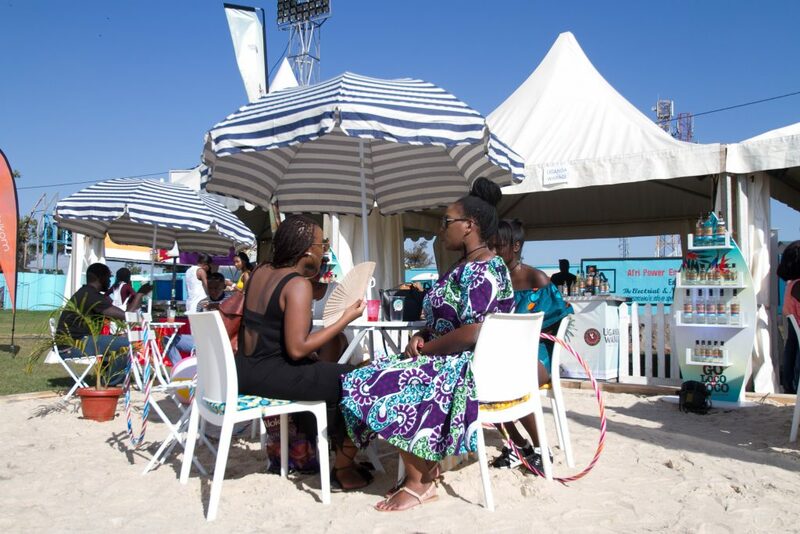 This edition featured a new exciting experience: Uganda’s first ever Pop Up beach. 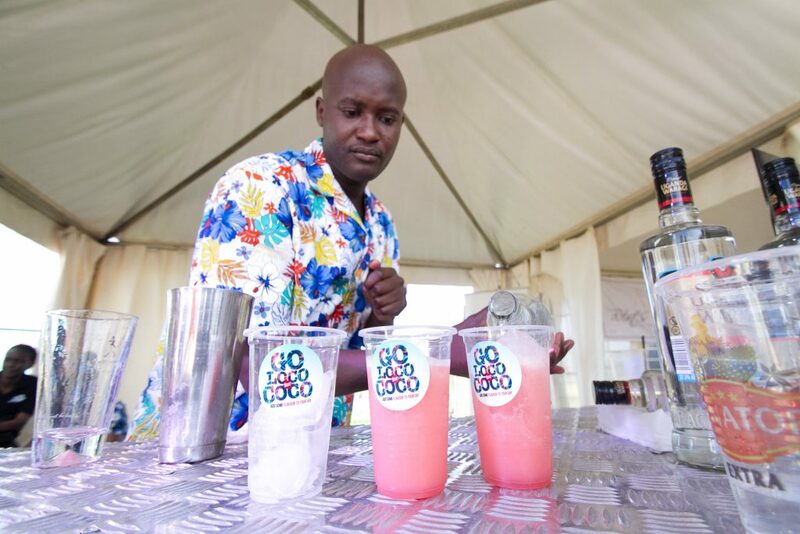 Created by Uganda Waragi Coconut as part of the “Go Loco for Coco” Campaign, the exciting pop up beach was designed to enchant guests into the exciting flavour of Uganda’s favorite spirit. Complete with beach sand, chairs and umbrellas, it was undoubtedly the star attraction at Blankets and Wine. Guests were seen kicking their shoes off to sink their toes in the soft sand while others worked their waists on the hulla hoops. In addition, there was a beach bar mixing two unique cocktails; One in a melon and Tropic like its hot complete with beautiful Hawaii-esque hostesses ready to make you feel tropical. Roy Tumwizere, the Uganda Waragi Brand Manager explained that the Coconut variant is all about giving consumers a new unrivaled experience. “Our ambition is to deliver an experience that our consumers will live to remember. 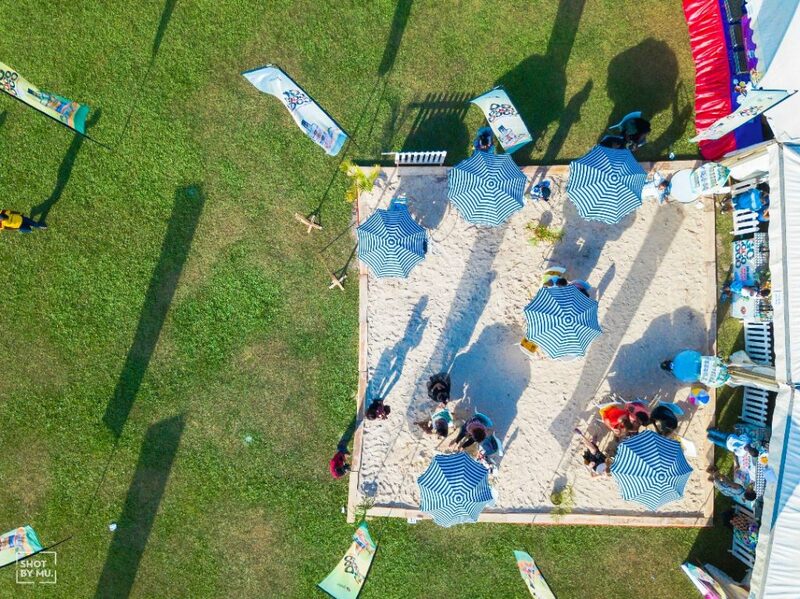 We wanted our consumers to enjoy good music, chill out and feel the sand on their feet, in a beach setting,” he said. 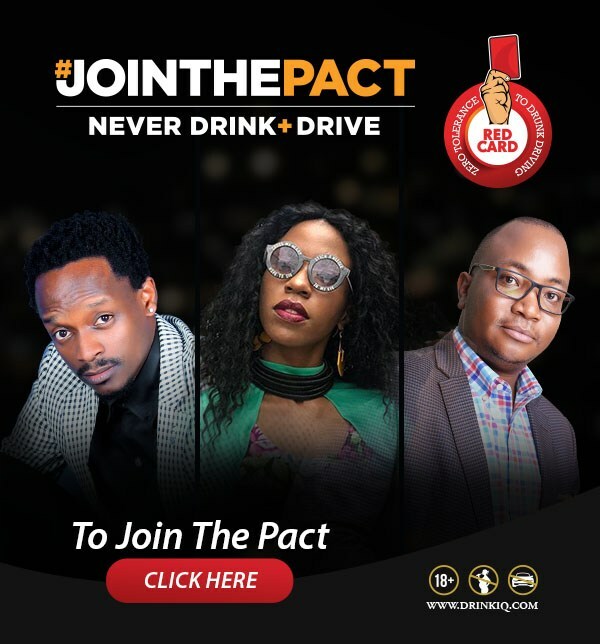 We can’t wait to see what next comes from Uganda Waragi Coconut’s activities. Check out our Instagram @thePearlGuideUg to see more great shots from the beach!